Saira Purhar of the Coquitlam Cheetahs has signed with University of the Pacific Tigers. 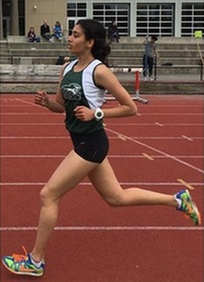 Saira will be joining the Tigers cross country and track and field teams this Fall in Stockton, California. Congratulations to Saira and to see the Tigers press release please click the link.